In my last post I talked about fostering. Perhaps fostering isn’t for you but you’d still like to help a local shelter or rescue group. 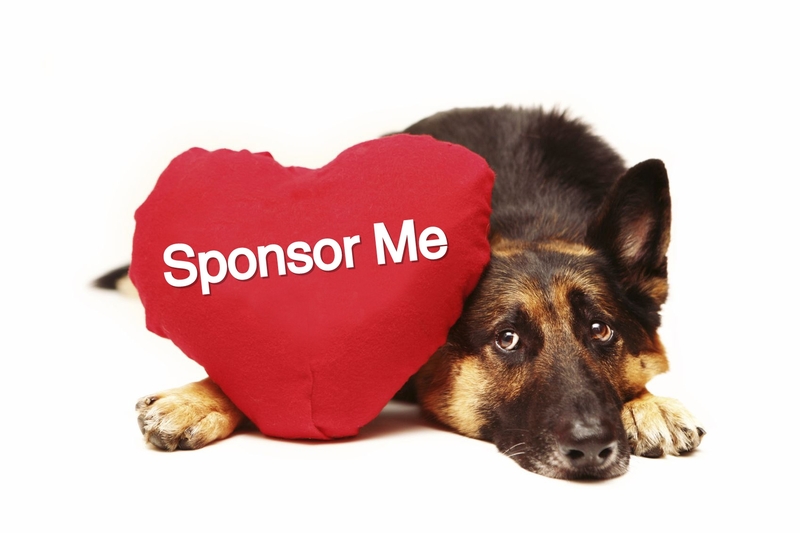 Have you considered being a sponsor? Sponsoring is one of the most meaningful ways to help an animal in need, especially if you cannot adopt or foster. Most shelters & rescues get little or no help from the government, they rely on help from the public. The cost of running a shelter or rescue can be staggering. Sponsorship helps pay for medical treatment such as a full check-up by a veterinarian, vaccines, microchip, grooming, spay/neuter or worming , as well as daily upkeep of the facilities. Many shelters & rescues have specific programs you can sponsor such as trap & release programs that help reduced the population of feral cats. You can also donate food, litter, toys & bedding as well. You can also sponsor on behalf of someone else, for example, a sponsorship in your grandchild’s name. Often if you’re sponsoring a specific dog or cat, the shelter or rescue will send you photo’s & updates of your recipient. If you think you’d like to become a sponsor, contact your local shelter or rescue for more information. Believe me, they will appreciate your help & you will be helping give animals a better chance.